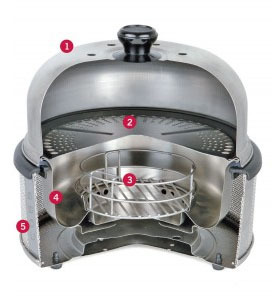 The Cobb Premier Griddle can sear burgers, steaks sausages and veggies. 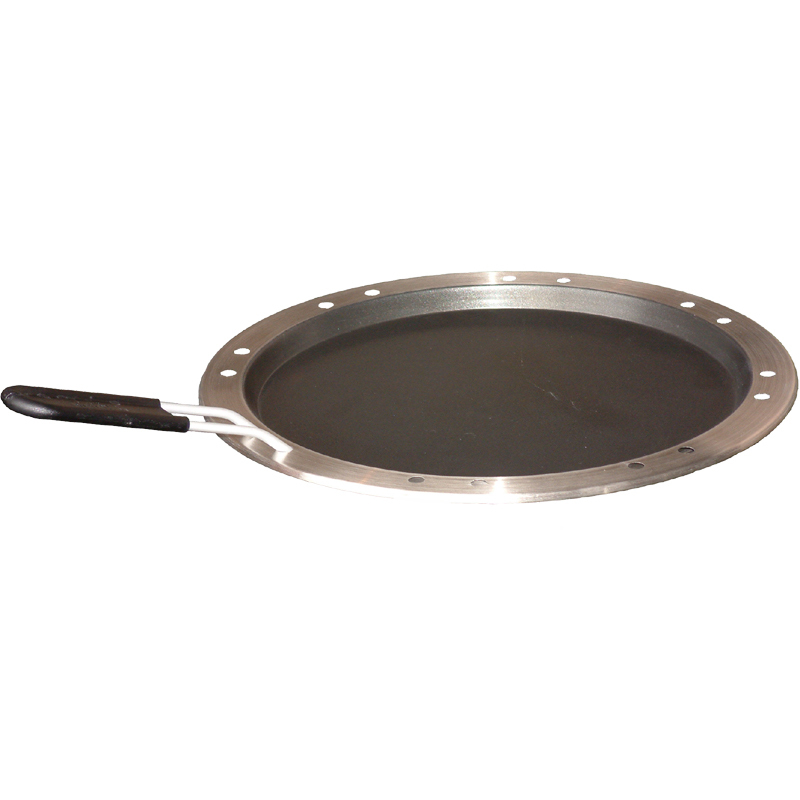 The fat runs away from the food into the flavour well for healthy cooking. 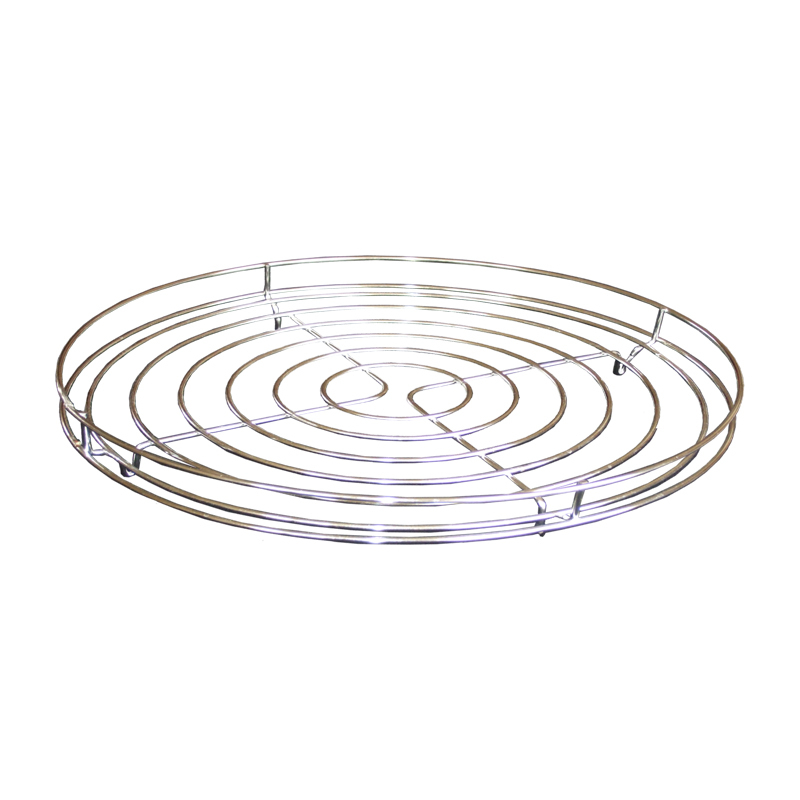 The Cobb Premier Griddle surface is non stick for easy cleaning and is dishwasher safe. 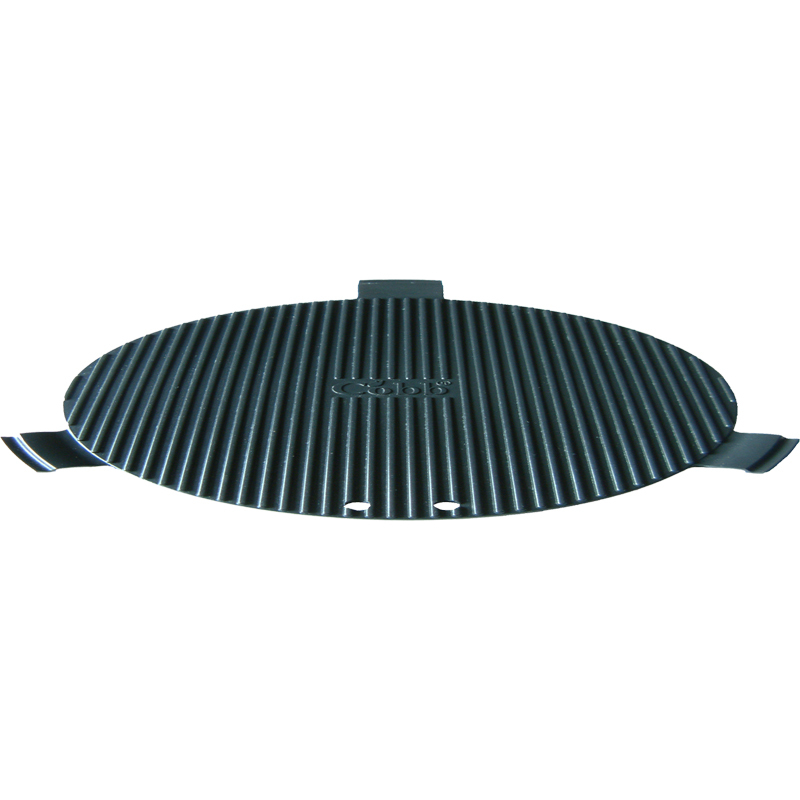 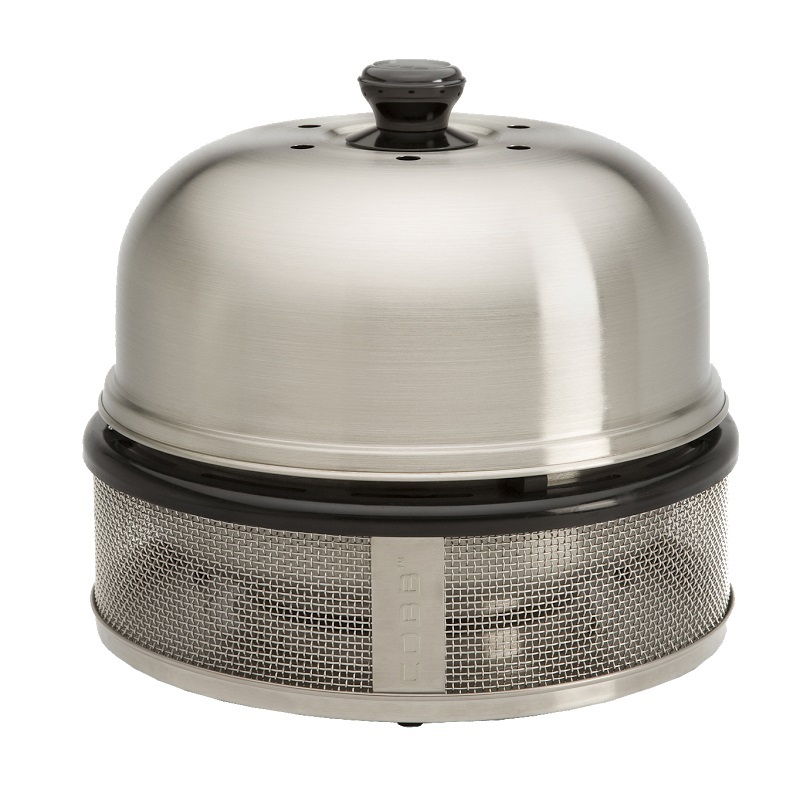 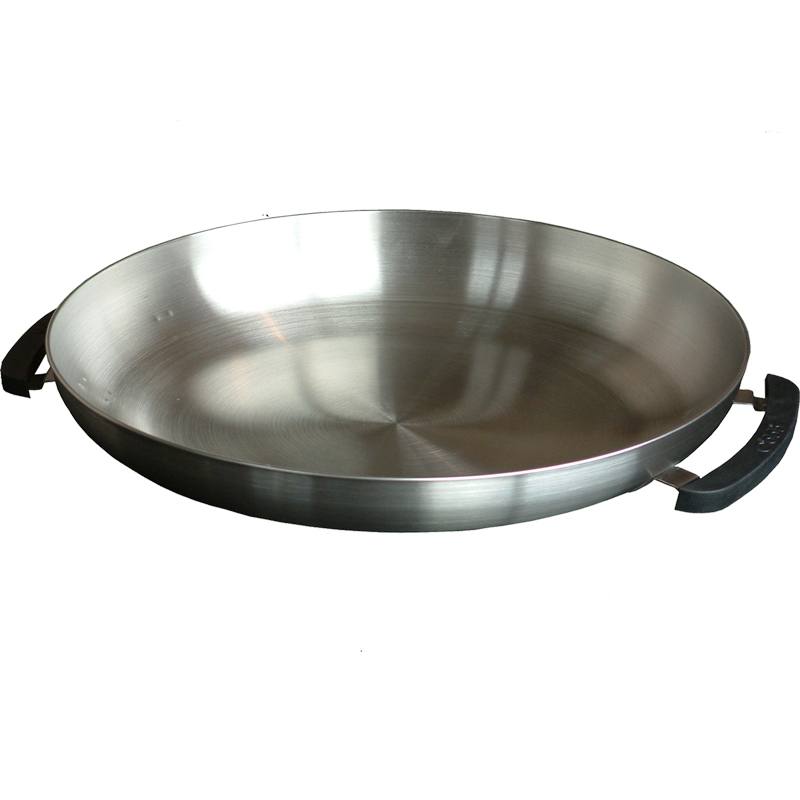 This Cobb Premier Griddle is only intended to be used with the Cobb Premier, if you wish to purchase the Cobb Supreme version you may do so here.